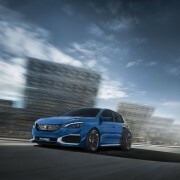 Peugeot just announced their Geneva Motor Show plan: to present three world premieres. The new 2008 and two Traveller versions will be unveiled early next month. 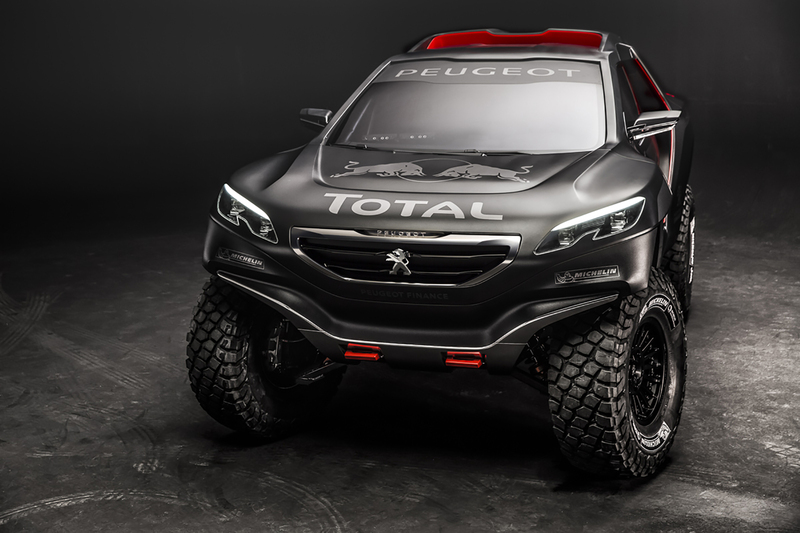 Peugeot is probably the most confident French carmaker of the moment: last year, they raised the sells by 4.6% and in 2016 they returned in the world of racing cars with a sensational victory: they have won the Rally Dakar trophy. 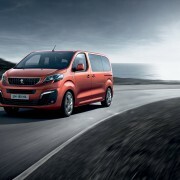 The increased sales were the most impressive in Europe, with 9.7% grow, followed by China, up with 5.6%. 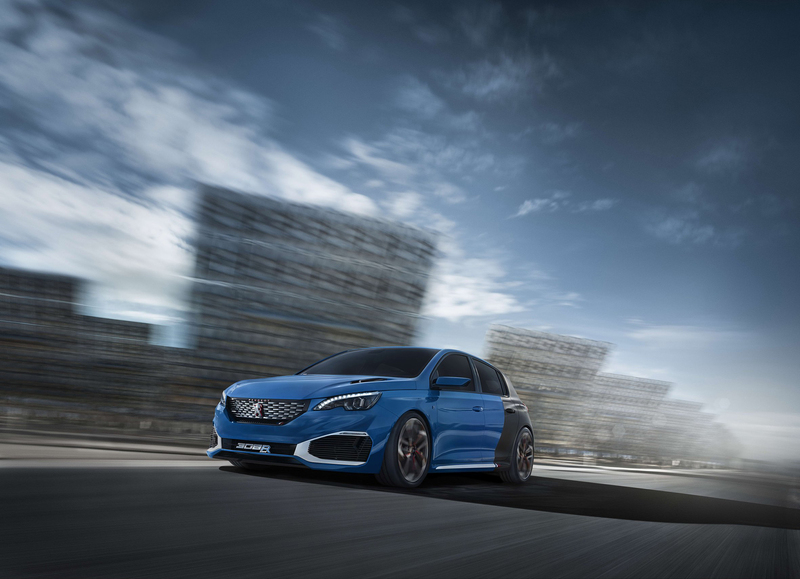 The french carmaker’s best sold car in Europe, 308, occupied the third position on the best-sellers C-segment podium, while the 208 had raised its selling number by 10%. It grabbed the “Engine of the year” title, thanks to the PureTech engine technology. So, this year they’re ready to prove that 2015 wasn’t just a happy chance. 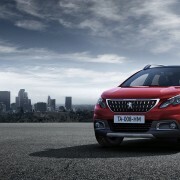 After winning 9 stages and the overall classification at Dakar, with 2008 DKR (which will also be shown at Geneva), the Lion Brand launches the new Peugeot 2008, the smallest SUV in their portfolio. 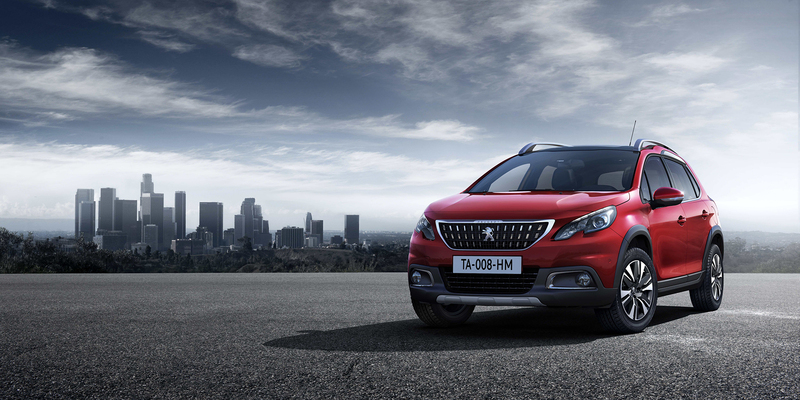 Entered the ring back in 2013, the first 2008 generation had been sold in 515.000 units worldwide, becoming the most successful Peugeot car currently in production. In Europe, it never left the top three in segment selling. The new generation comes with new exterior design elements, like wheel arch extensions, plastic protections for the lower body-parts and a new vertical front grille, which makes it look bold and sturdy. Onboard, the Mirror Screen lets the passengers connect their apple phones via Apple Carplay, while under the bonnet there’s the awarded PureTech 1.2L engine, developing an impressive 130 hp. Another world premiere is Traveller, which will be presented also in i-Lab version. 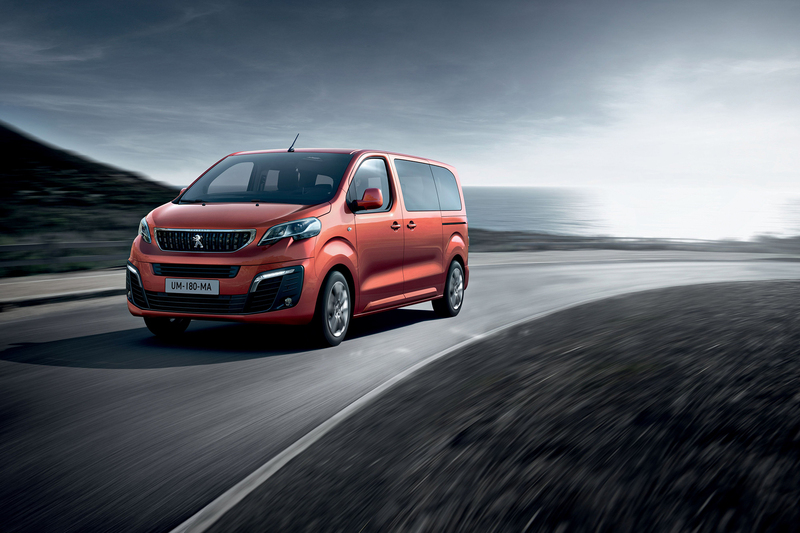 This business customer travel version of the MPV stands out thanks to its four individual seats placed around a 32 inch tablet, the Wi-Fi hotspot and induction charging docks. The Traveller is equipped with a range of engines averaging only 140 g/km CO2, which is a record in its segment. 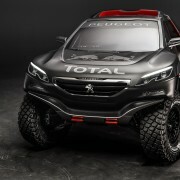 There will also be presented two Peugeot Sport creations, besides the Rally Dakar winner, 2008 DKR: 308 GTI, animated by the sensational 270 hp, 1.6 l THP engine and the magnificent 308 R Hybrid, a concept developing 500 hp!